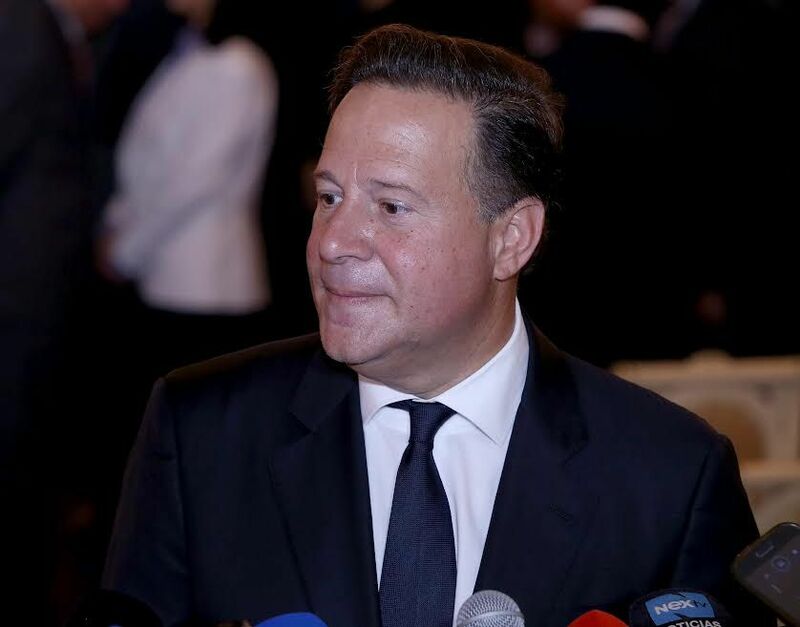 President, Juan Carlos Varela confirmed on Saturday, April 13 that the recently arrested narco-trafficking bosses have links to politicians is, but declined to give names, saying that was the job of the public prosecutor’s office (MP). The capos are now detained in the El Coco maximum detention center on an island in the Pacific referred to as Varela said Panama’s Alcatraz the latest arrests of people linked to drug trafficking have caused a change in the province of Colon, although there are politicians close to the gangs and who seek their support regardless of the consequences reports Mi Diario. he reiterated that he will not give names and that has to be the Public Prosecutor.